Stathakis is proud to have been delivering Janitorial and Cleaning Services in the City of Novi since 1976. We are a local company with an office in the Novi Area. 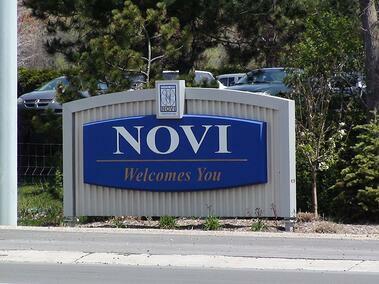 Peace of minding in knowing your dealing with the very best of Novi Cleaning Companies. Advance Safety training for OSHA, HIPPA, & Bloodborne Pathogens compliance. See video on what Stathakis can do for YOU . . . Contact Us for Novi Office Cleaning Done Right! 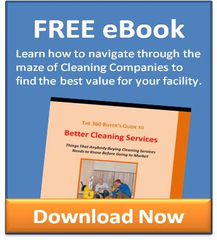 Your Novi Facilities Maintenance Solution!